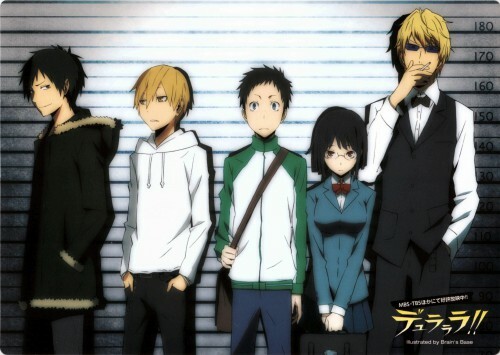 Browse DURARARA!! Gallery: Recent | Popular. I like this pic ^^ thanks for sharing! That's very beautiful! Tank's for share! very good dorarara! i see the series , thanks for sharing! Thanks soo much for uploading! I love the height differences. Thanks for the scan.